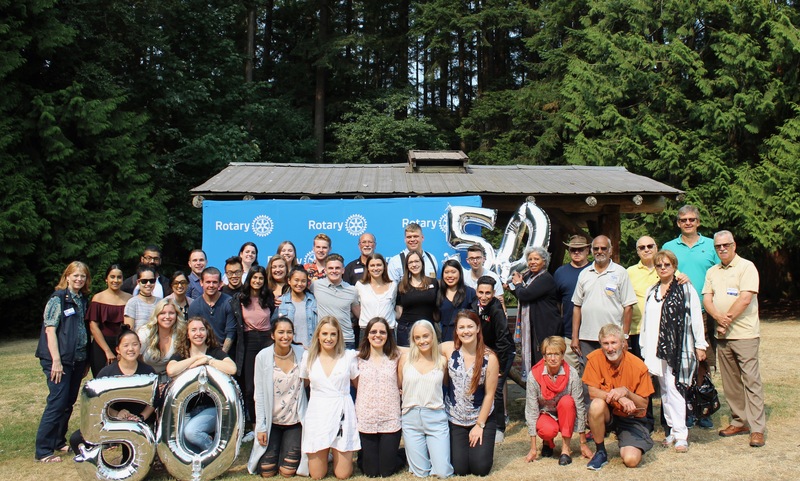 District 5050 currently has 7 chartered Rotaract clubs including the Rotaract Club of Surrey Newton, the Rotaract Club of the Fraser Valley, the Rotaract Club of Langley, the Rotaract Club of the Tri-Cities. the Rotaract Club of Bellingham, the Rotaract Club of Snohomish County, and the Rotaract Club of Skagit Valley. We also have the Rotaract Club of Semiahmoo Peninsula currently working towards their chartered designation.